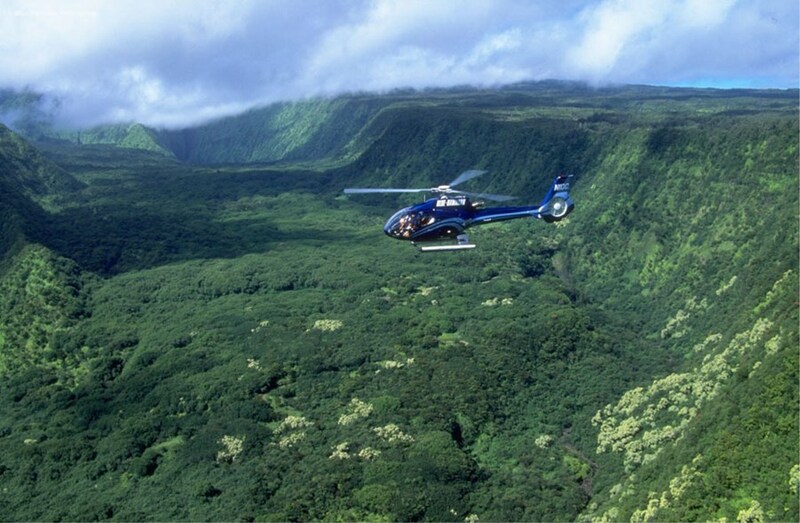 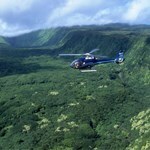 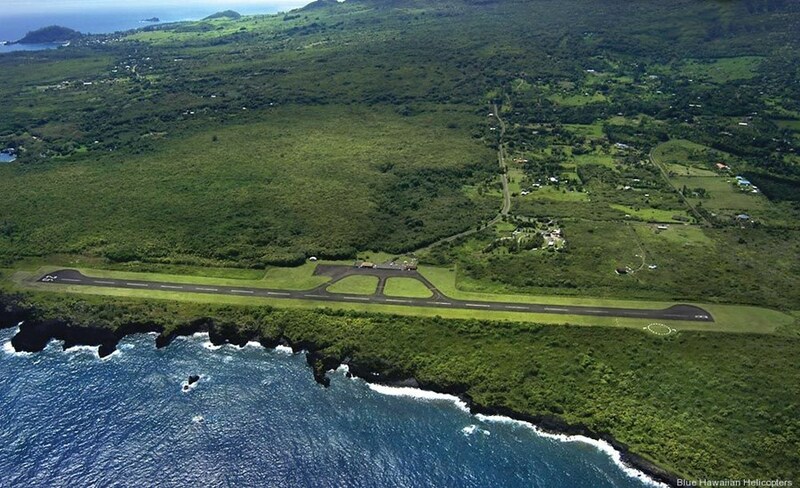 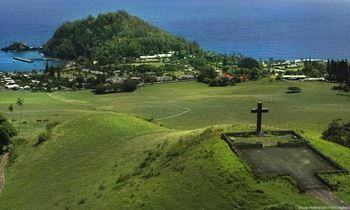 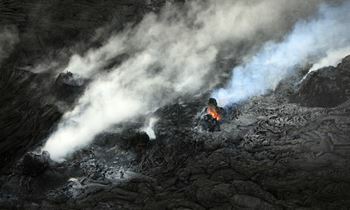 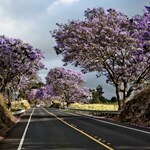 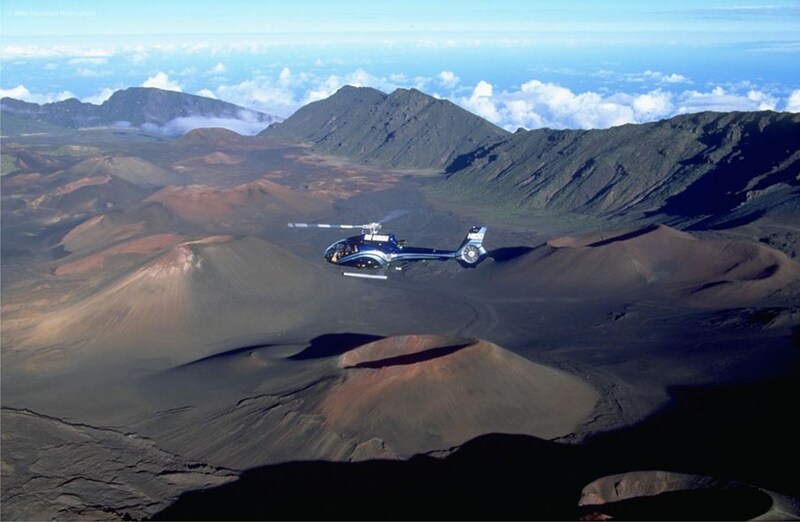 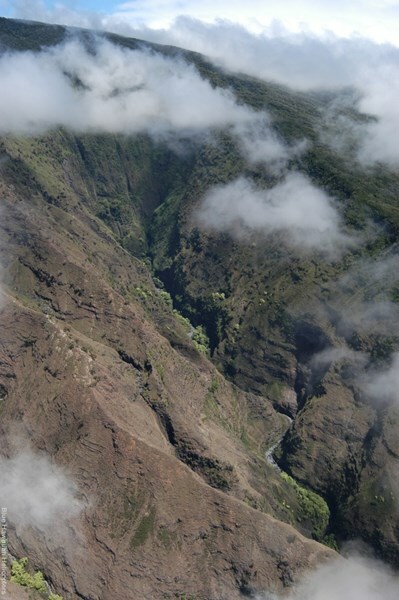 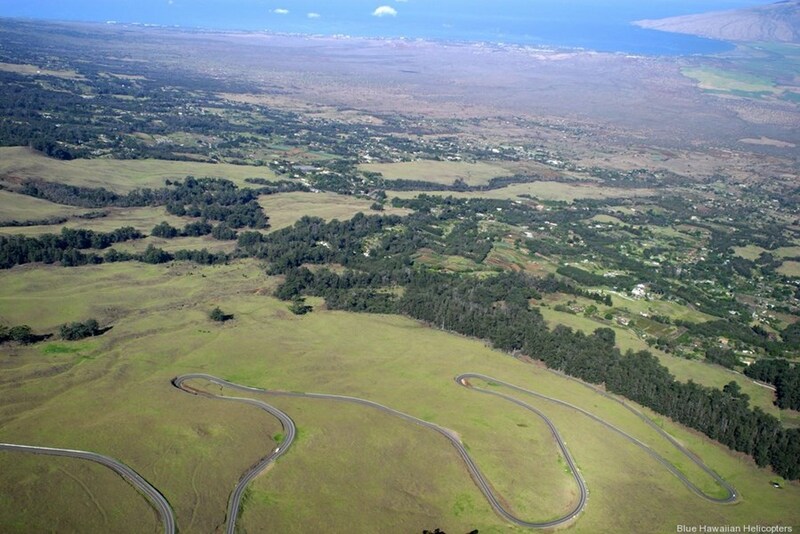 A wonderful exploration of the most popular points of interest on the island including Haleakala National Park and Haleakala Crater, Manawainui, Oheo Gulch (Seven Pools), Hana town and the Hana Rainforest Preserve, the largest rainforest in the United States. 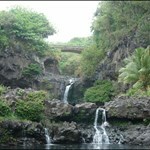 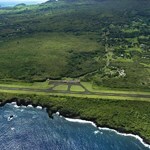 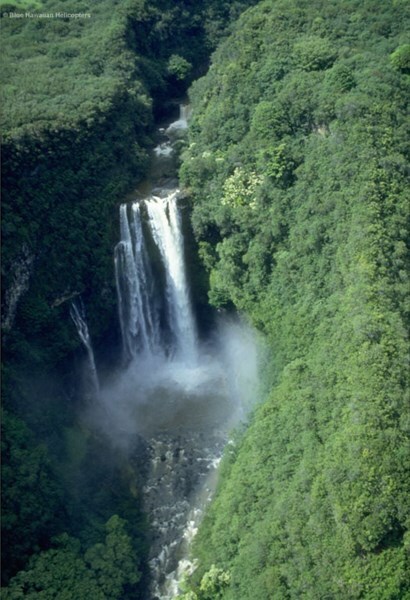 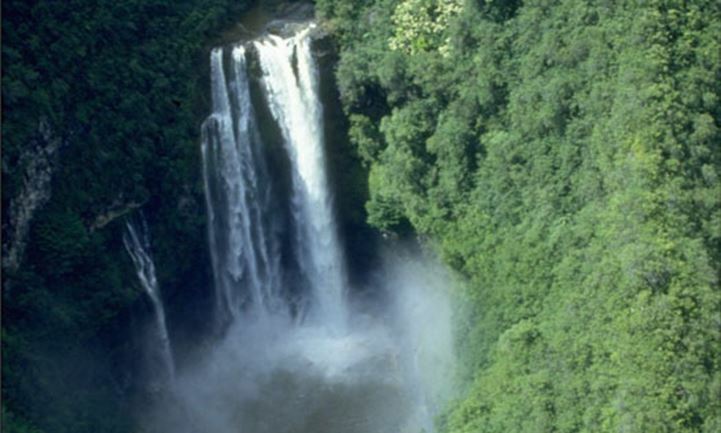 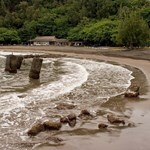 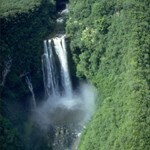 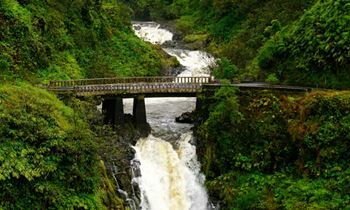 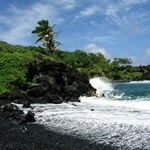 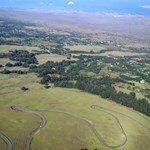 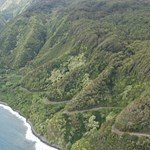 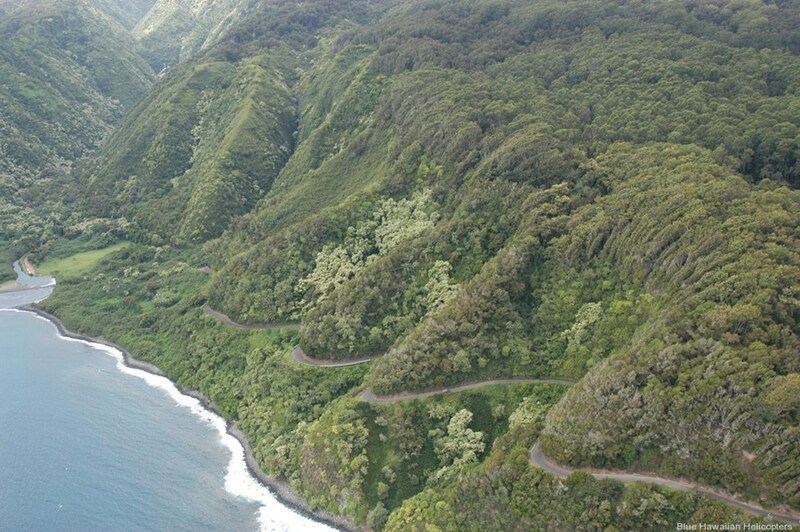 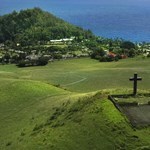 See hundreds of beautiful waterfalls, Keanae valley and the rugged shoreline of East Maui. 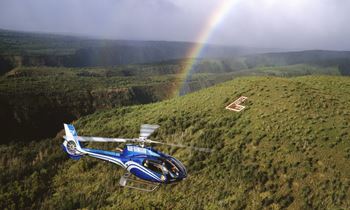 Daily 7:30 AM - 3:30 PM Tours run from 9am-4pm, Please tell us in the message box a range of check in times you can do.